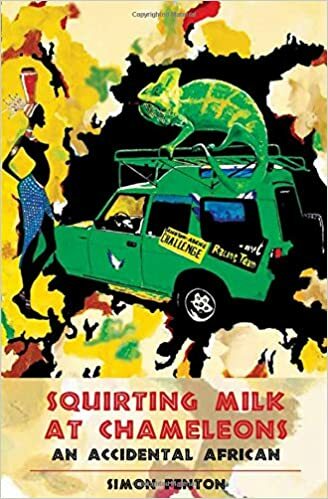 Khady pulled out a breast and with a deadly aim fired milk at the chameleon. "If I don't offer it milk, our son will grow up to look like a lizard," she explained. Clearly I had a lot to learn about life in Africa. On the cusp of middle age, Simon Fenton leaves Britain in search of adventure and finds Senegal, love, fatherhood, witch doctors—and a piece of land that could make a perfect guest house, if only he knew how to build one. The Casamance is an undiscovered paradise here mystic Africa governs life, people walk to the beat of the djembe, when it rains it pours, and the mangoes are free. But the fact that his name translates to "vampire" and he has had a curse placed on him via the medium of eggs could mean Simon’s new life may not be so easy.